Every new teacher in a Pre, Primary or in a Montessori school faces challenges in managing the behavior of students of her class. Here, we will look into some methods which a teacher new to the discipline can follow. 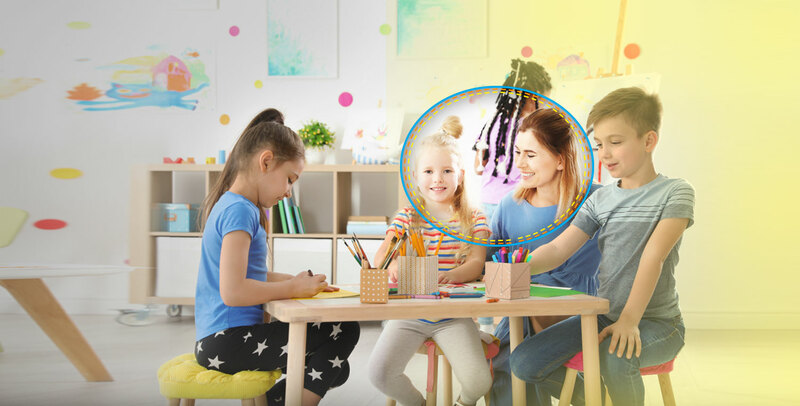 Other than the points mentioned here, one can take up the classroom behavior management course from a teachers training institute which will help in acquiring the skills to effectively manage the class. Splitting your classroom to teams and groups is an extraordinary idea of management. You can start a point based system, like a game where one team will correct the others’ mistakes. They will warn them whenever they misbehave in the classroom but at the same time, help them in times of need. This type of learning is called cooperative classroom learning. Whichever team wins will get a reward which will further motivate both the teams to be well-mannered in the classroom. This method also makes it easier for the teachers to manage the students. Let us now take a look into the processes point wise. The different strategies in the actual learning outcomes and student behavior which was not expected. Developing a good learning environment is extremely important in managing the classroom.As a teacher, you have a responsibility to stimulate your students in the process of learning. You can do this with the help of a whiteboard or an image. The classroom behavior management course will teach you to ways get educate disruptive students. Through the course, you will also learn to identify the causes of bad behavior. Sometimes that might be due to certain noises coming from either air conditioners or fans. To manage your classroom efficiently you need to develop mutual respect.You can do this by integrating humor in your interactions in the classroom. In this way, you will be able to reach out to all of your students and be able to avoid neglecting anyone. 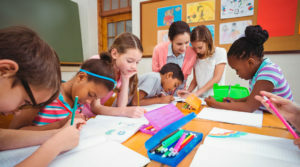 A healthy and effective learning process always helps in the development of good classroom behavior.As a new teacher, you need to establish your leadership and authority in the classroom. But at the same time, you also need to exhibit some characteristics that your students want from you to develop a good bonding. If you get enrolled in a classroom behavior management course, you will learn how you can show respect and concern for your students. As a teacher,you will learn to show decisiveness and fairness in order to establish a disciplined environment for learning. This is one of the traditional systems where you need to understand what motivates your students and use these as platforms for cognitive development. Every human being has needs and as a teacher, you will need to identify these needs. As a teacher, you must develop “Positive Discipline” which showcases positive traits of students rather than highlighting their negative aspects such as bad behaviour. The reward system where praising can reinforce good behaviour. These are some of the general points that you can follow as a new teacher. But to learn more you must take up a classroom behavior management course where trainers will teach you comprehensively on how to handle your students.